Fever Ray has contributed new material to Red Riding Hood, the upcoming film from Twilight director Cetherine Hardwicke. 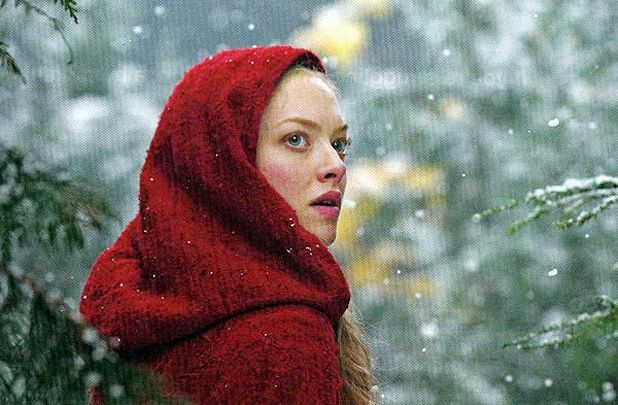 The dark, gothic reworking of the traditional tale of Red Riding Hood stars Amanda Seyfried in the title role and Shiloh Fernandez as Peter. Max Irons also stars as Henry, Gary Oldman as werewolf hunter Father Solomon and Julie Christie as Red's grandmother. Karin Dreijer Andersson co-wrote the song with her Fever Ray band members Christoffer Berg, Van Rivers, The Subliminal Kid and Liliana Zavala. Red Riding Hood is on general release from March 2011. O2 ABC, Glasgow, Mon 6 Sep.